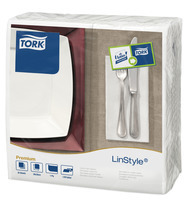 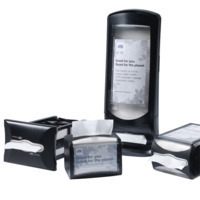 Exceed customer expectations with Tork® LinStyle luxurious napkin range. 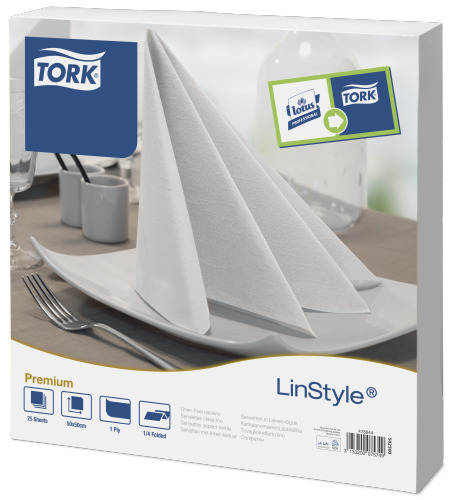 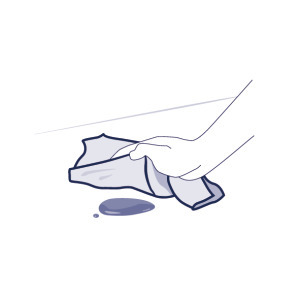 Designed with a linen look and feel, Linstyle is the softest airlaid napkin. 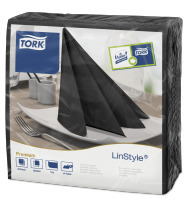 Best impression on your guests guaranteed. 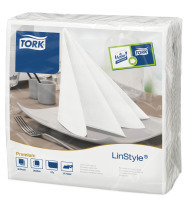 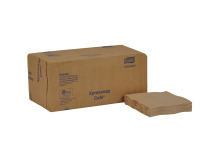 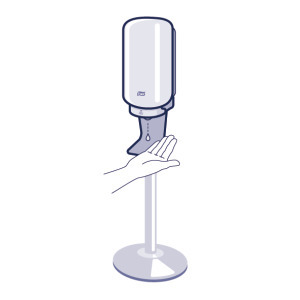 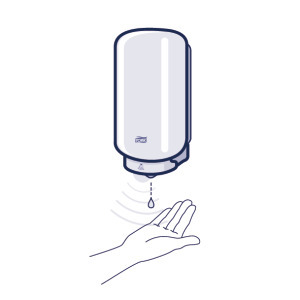 "Upgrade your image: LinStyle is the only disposable napkin with a natural looking linen finish"
"Impress your guests: With exceptionally soft napkins that are comfortable to use"
"FSC Certified napkins: guarantees that fibers come from responsible sources"